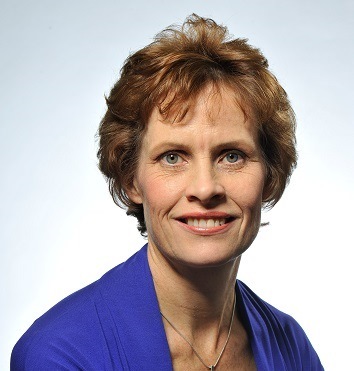 Susan A. Jebb is Professor of Diet and Population Health in the Nuffield Department of Primary Care Health Sciences, University of Oxford, UK. She is the conference chair for this week's Society for Academic Primary Care annual conference in Oxford. Posted in Primary Care, Reflections. Tags: academic conference, academic primary care, medical conferences, primary care research, research, SAPC on July 9, 2015 by CMAJ.